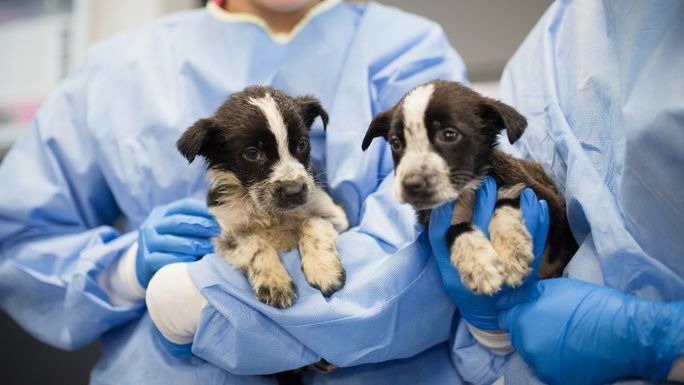 RSPCA Qld Lead Veterinarian Philippa Cox said, "We are hoping for the best but the sad reality is that some of the puppies may not respond to treatment. Further complications can arise which would result in emergency abdominal surgery. For now, it's hour by hour for these six tiny babies."